01/31/2012: Winner (First Place) in the Best Weblog About Food and Drink category of the 2011 Canadian Weblog Awards. 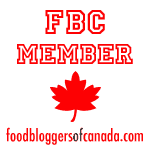 12/30/2010: Finalist in the Best Recipe Blog category for the Canadian Food Blog Awards. 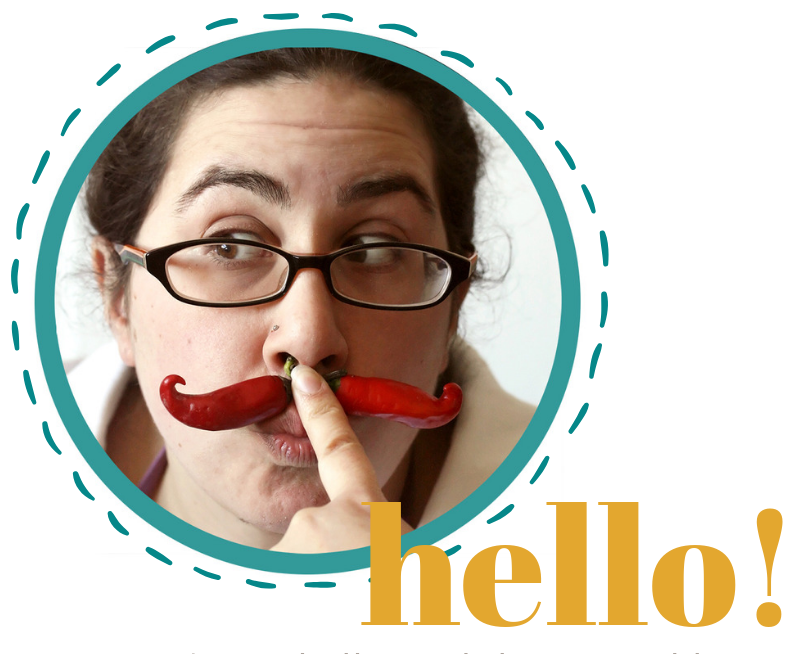 11/30/2010: Project Food Blog contestant and quarter finalist (eliminated in Round 8 of 10). Saveur included Stuffed Baby Eggplants and Pumpkin and Black Bean Chili in their Sites We Love feature (under the blog’s original name “Good Food, Good Wine and a Bad Girl”). Yummly included Portuguese Braised Peas and Eggs in their World Egg Day Roundup. 08/15/2013: Parade featured Curry Ice Cream with Mango and Pistachio in a round-up of strange-but-delicious ice cream flavours. 08/14/2013: Huffington Post featured Red Currant Yogurt Cakes and Red Currant Meringue Torte in a round-up of red currant recipes. 12/11/2012: The Nest featured Lemon-Ricotta Pasta and Scallops as their Daily Dinner Idea. 02/24/2012: The Craft Magazine blog included Risotto with Fiddleheads, Fava and Snow Peas in their Feasting on Fiddleheads feature. 12/09/2011: Aurora Importing featured Risotto with Fiddleheads, Fava and Snow Peas in their Risotto Goes Wild! roundup. 11/29/2011: Food News Journal featured Waffle Eggs Benedict in their Best of the Blogs roundup. 05/25/2011: The Kitchn included Strawberry Shortcake Pancakes in their Delicious Links roundup. 01/27/2011: Food News Journal featured Braised Endives with Herb Gremolata in their Best of the Blogs roundup. 01/12/2011: Chow Bella featured Sherried Chicken Liver Pate in their daily Eater’s Digest. 12/16/2010: Food News Journal featured Chocolate Brownie Biscotti as their recipe of the day. 11/16/2010: Good Food Revolution interviewed Isabelle for their Canadians in the Project Food Blog Competition article. 11/02/2010: Food News Journal featured Smoked Duck Pizzas as their recipe of the day. 08/13/2010: The Kitchn included Blueberry-Hyssop Ice Cream in their Delicious Links round-up, saying “Gorgeous color, eh?”. 08/12/2010: Food News Journal featured Yellow Plum Clafoutis as their recipe of the day. 02/03/2010: Slashfood selected Stuffed Baby Eggplants for their Feast Your Eyes feature, calling it “deliciously clever”. 10/25/2010: Foodista picked Good Food, Good Wine and a Bad Girl as their Featured Blogger of the Day.